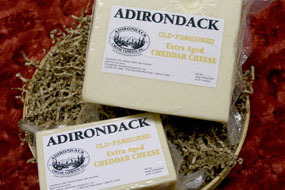 Adirondack Cheese Company | Enjoy the taste of the Adirondack's all year long! all year long with our online ordering! to make your Adirondack stay more enjoyable. 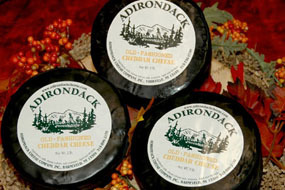 with a glass of wine and your favorite Adirondack Cheese. 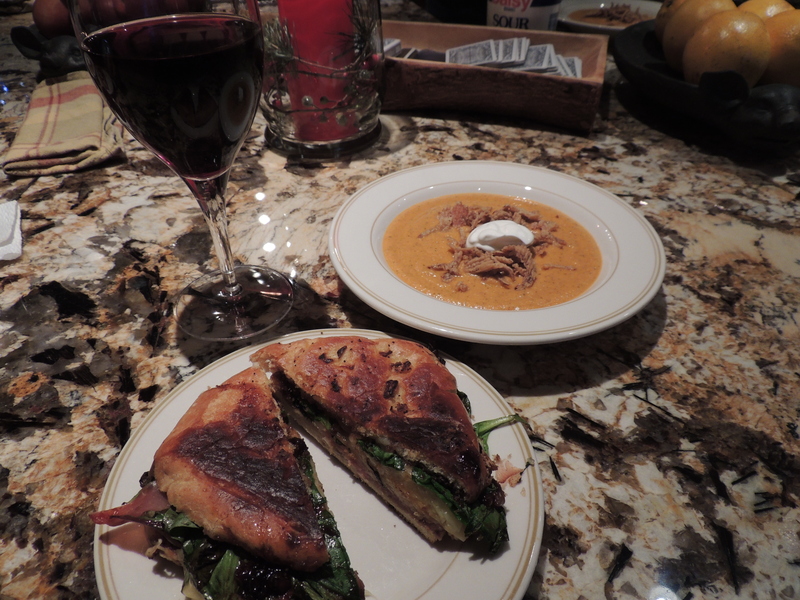 cheese, candy, jewelry, wine accessories, candles and more! 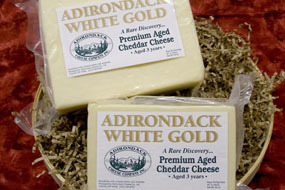 Shipping included in all pricing within the continental US.